At the turn of this year, I mentioned several projects lined up to take off over the course of the year. The first was the launch of my photography portfolio that has brought me in touch with people unexpected! Over the past several years of writing this blog, I have taken a journey that has been immensely gratifying not only in the knowledge acquired but also in the personal connections with so many of you. I have grown in many ways and I have learnt. This magazine is one of my ways of giving back what I have gained through personal triumphs and failures. It is my way of acknowledging that the heart of the family is in the kitchen and in the laughter around the table and wanting to make that happen for everyone. Within this magazine lies a desire to make eating sustainably not just good but great, inspired and entirely approachable. Every issue will include stories, recipes and photographs to encourage a seasonable and sustainable way of eating while remaining wholesome and healthful. Through stories, debates and features on inspiring businesses, I hope to spread the message of taking pleasure in food and doing with respect for the land that it comes from. My sincere hope is that you will join with me in this journey and spread the message far and wide. I am extremely thrilled about where this new adventure is going to take me and who I am going to meet and what I do along the way!!! 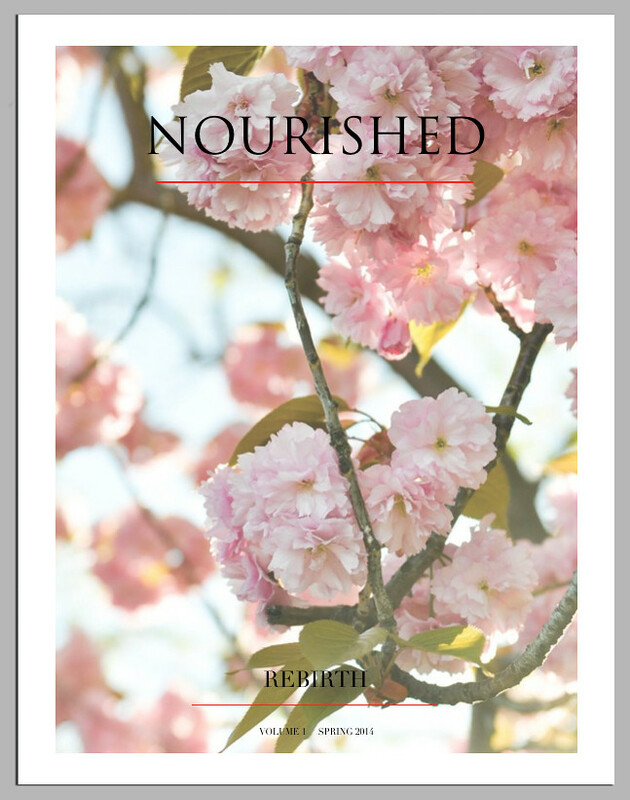 So without further ado, I present to you the inaugural issue of the magazine, REBIRTH, timed with Spring 2014! 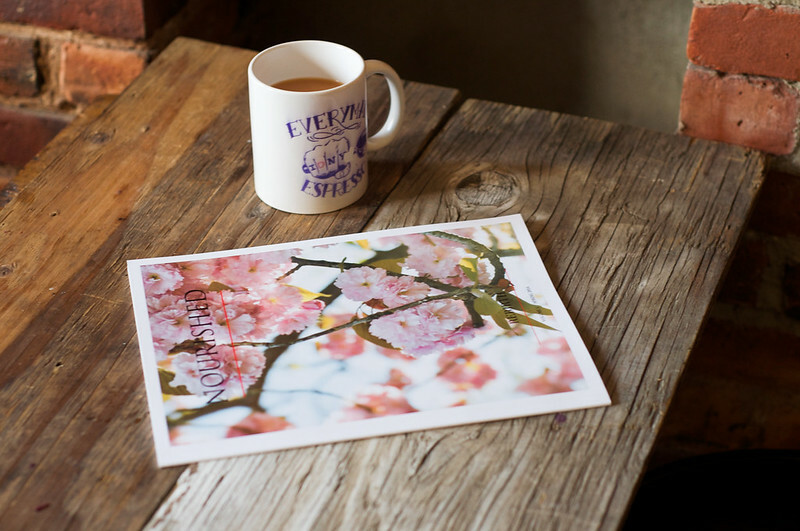 This issue is all about rejuvenation, freshness, and being filled with hope.